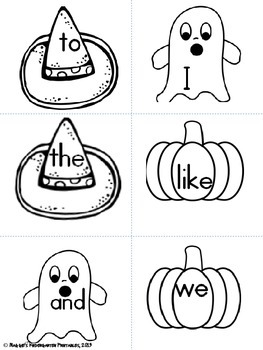 This little seasonal unit has October, November and December themed activities appropriate for any kindergarten classroom, or for 1st grade teachers who need supplemental materials for RTI. 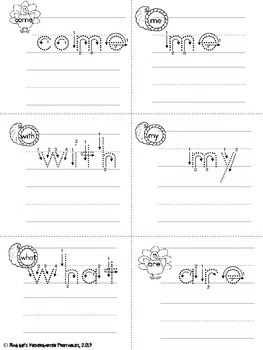 The set is also printer friendly since all pages are in black line. 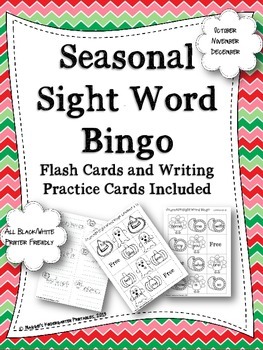 I keep several pages of the bingo activities available for center time since repetition is key in learning sight words. 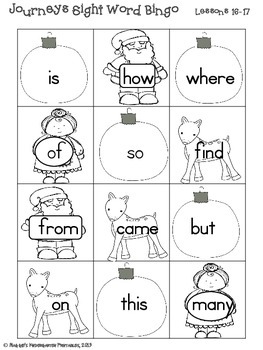 The writing practice flash cards are perfect for homework!